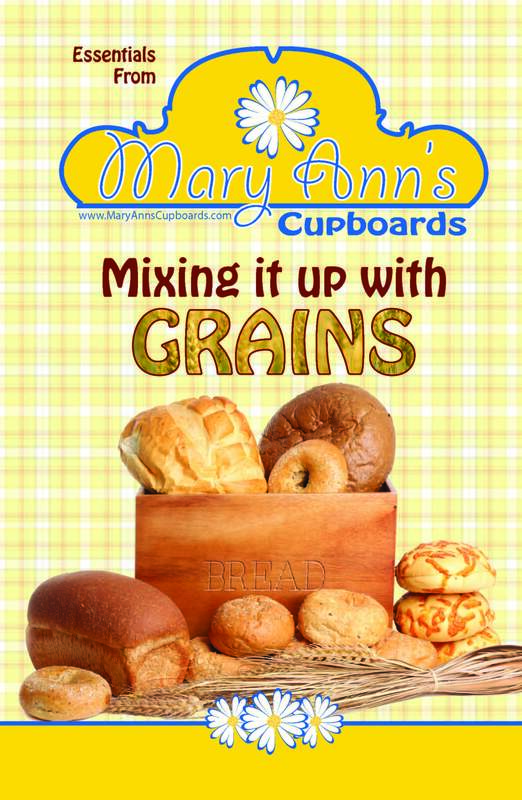 This book is a collection of recipes that can be made from home-made mixes. Make a mix and have fresh rolls, sweets, and pastries all month long. The best part is, you can make your own Bisquick and us it in all of your Bisquick recipes for a third of the cost!